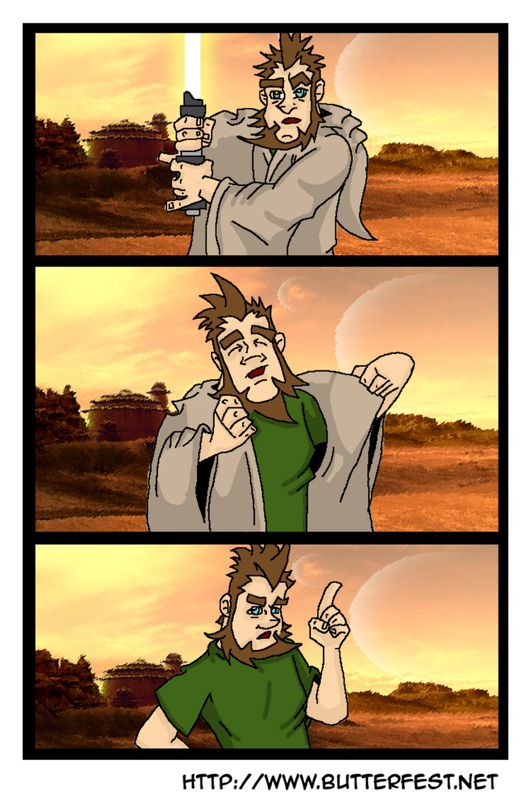 This is the same strip you saw earlier, without the word balloons and digitally colored in Photoshop. At this point i am still teaching myself how to do this properly. Trial and error being the best teacher i could find at the time. If you would like to know a bit more about “Below the Fold” you can check the Wikipedia article HERE.